Many people approach Parkinson's with a sense of fatalism. It has happened and there is nothing to be done. While it is true that there is no known cure, when a client connects with PRO, they connect with a community that will encourage, lead, and support efforts for understanding and care. 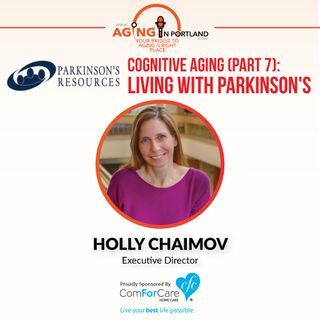 Holly Chaimov shares how helping patients and their families achieve their best lives with Parkinson's disease is possible. We bridge that gap between wellness and medical care with services like ... See More support groups, exercise classes, information, and referrals.